Advantage Metal Services | R.J. Kates Co. 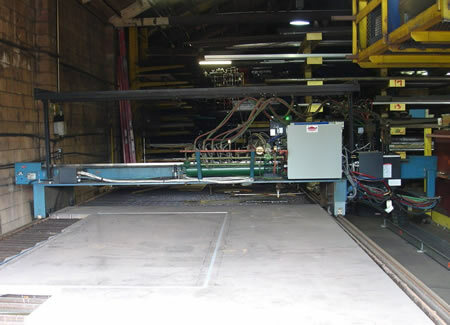 Advantage Metal Services is a full-service metal distributor with custom fabrication services. 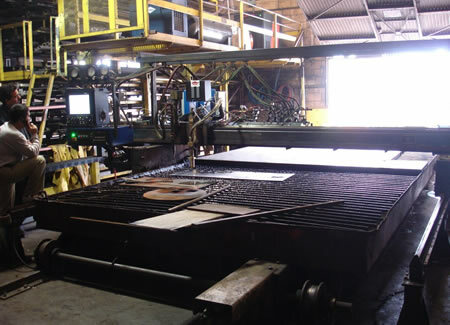 The following images show a R.J. Kates retro-fit of a Koike Aronson plasma cutting system using a Hypertherm controller and a Plasma Technologies operator console and drive packages.